Embed your Discord server on your website! Improve your Discord widgets by being able to chat as a guest or with your Discord account. Ever wondered how you could embed your Discord server on your own website? How about upgrading your century old forum shoutbox that nobody seems to understand? Say no more! 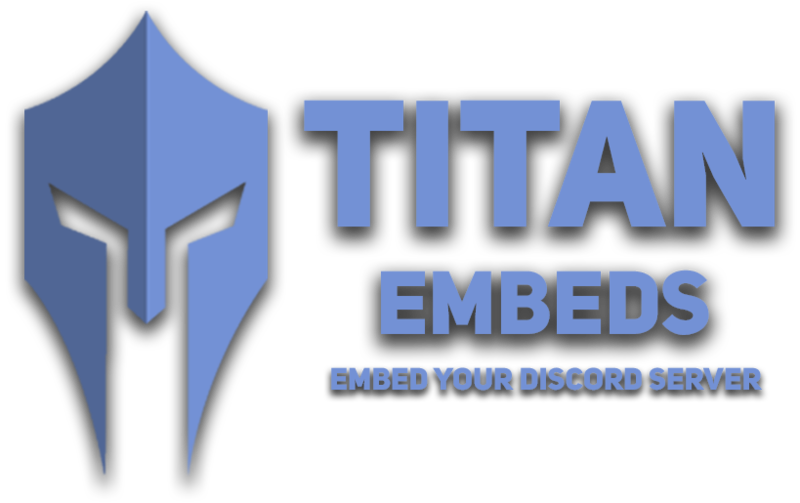 Introducing TitanEmbeds: Embed your Discord server like a True Titan. Visit our website to get started, today!